want 2019 to be your best year yet? 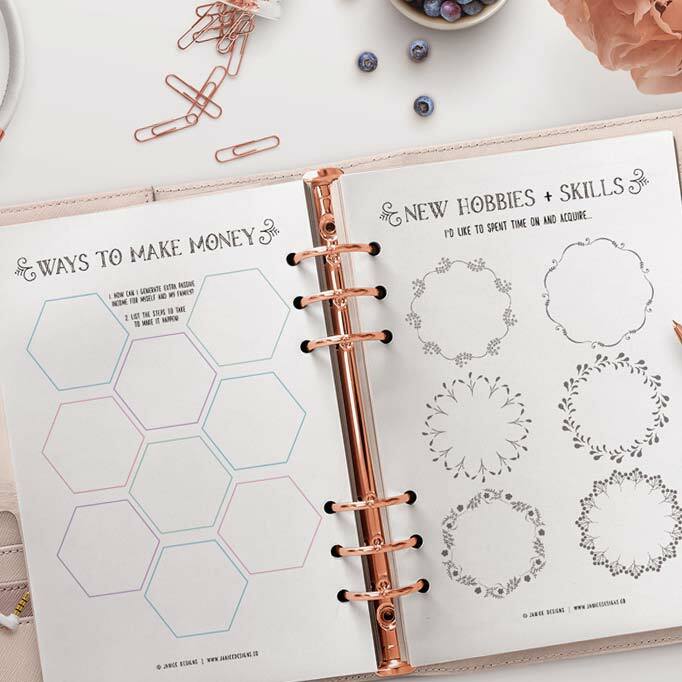 Organise your life in style with this amazing Life Planner which consists of 85+ printable planners. Get clarity around your goals, schedule and life and have an amazing 2019! Plus, if you BUY NOW, you’ll get FREE UPDATES for LIFE! 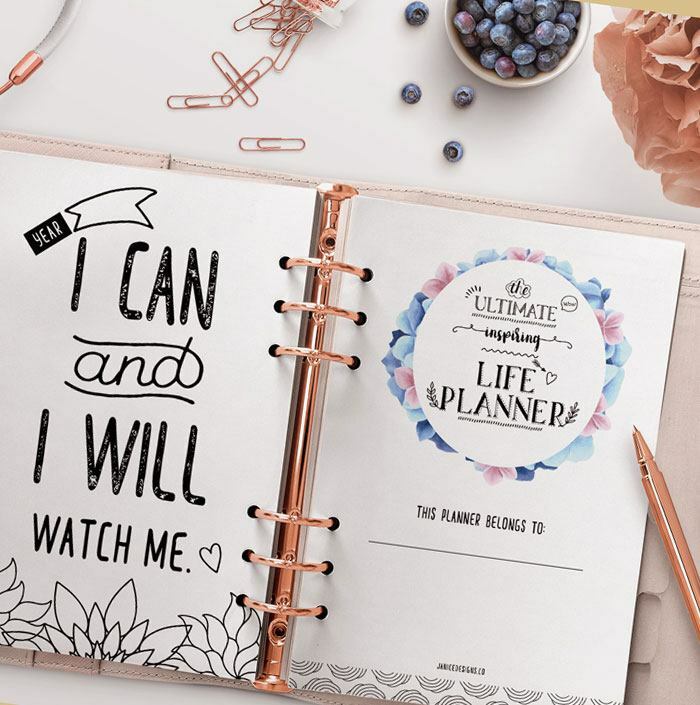 buy The Ultimate Inspiring Life Planner today & watch your life change for the better! A fun, quirky, clean design that’s gorgeous to look at and gets you motivated to start planning. Consistent design across all pages. Reasonably priced. Buy once and reuse it over and over again and for years to come. 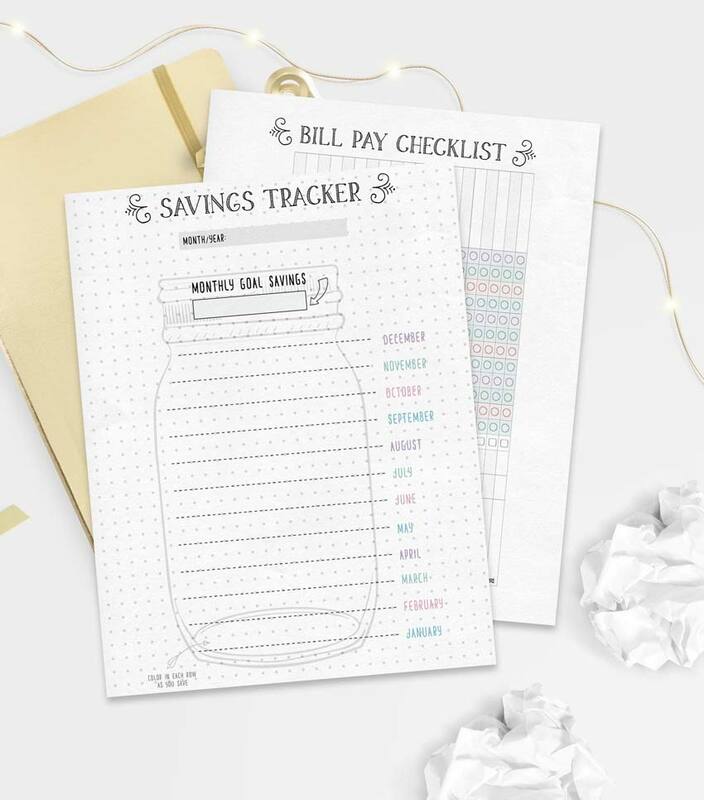 Light colours are mainly used on these printable planners. By saving ink, you are also saving money. 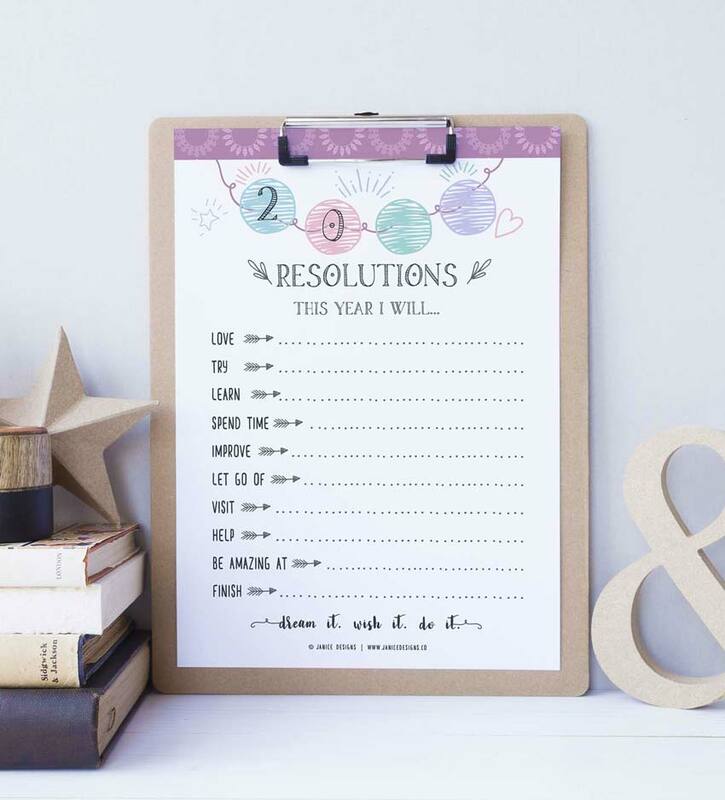 Choose your preferred size for your organiser or binder. Available in A4, A5 and US Letter sizes. You don’t need to print all 85+ pages. 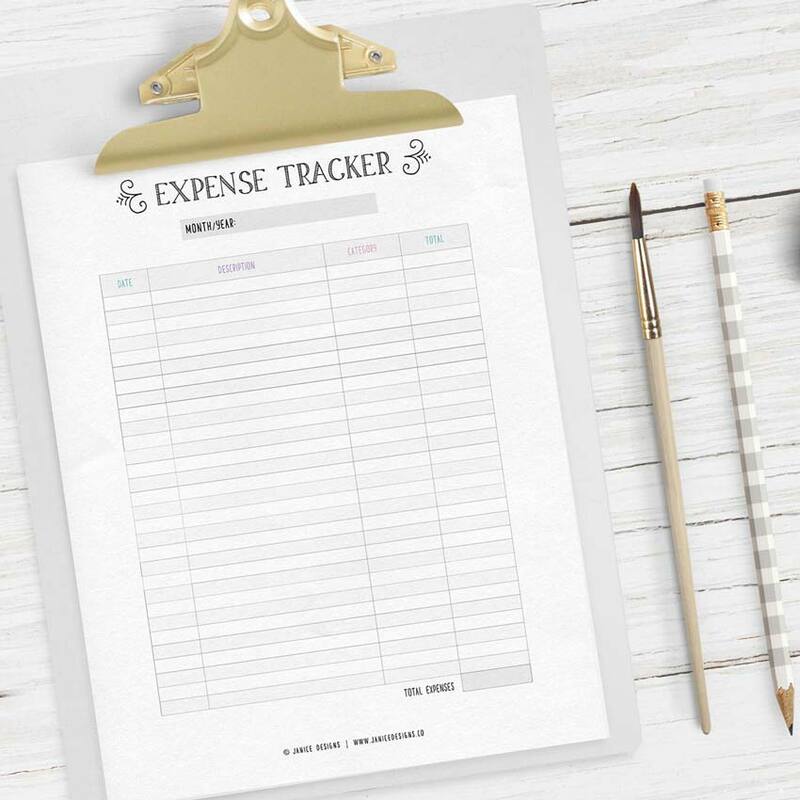 Save paper and ink by printing what you want or what you currently need. 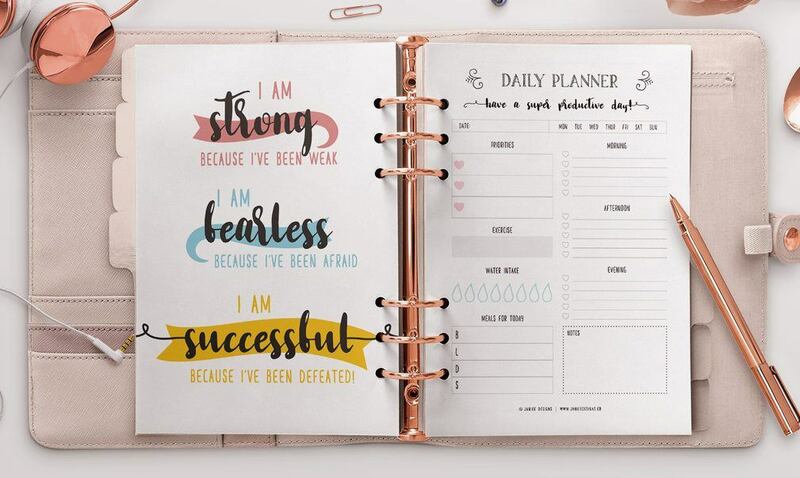 By using these printable planners to get focused and achieve your goals, you will lead a more happy, organized and productive life! 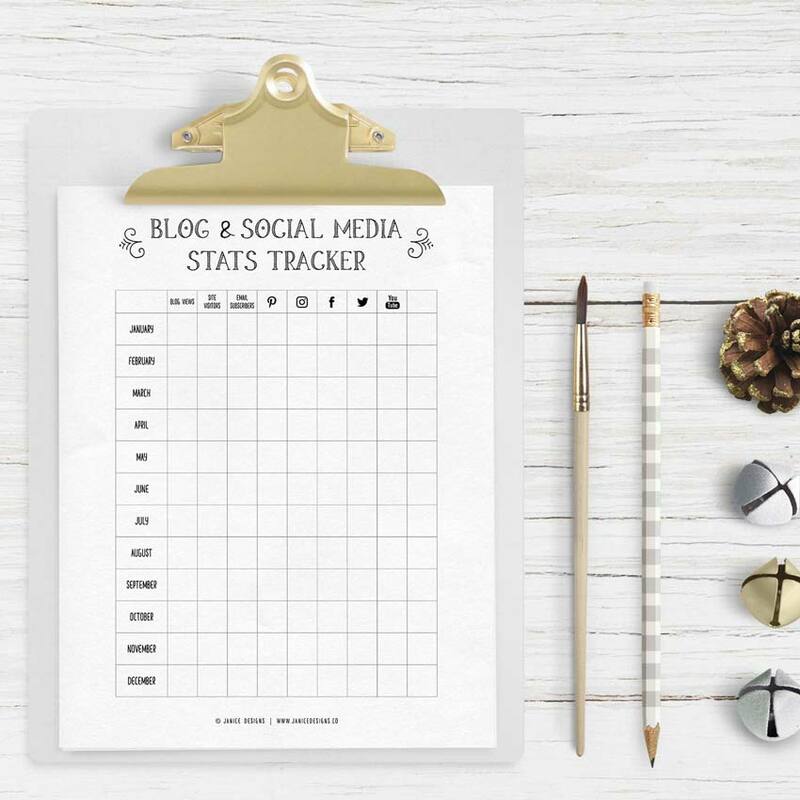 Get more clarity and focus in your life when you track your goals, finances, and habits..
Is This Planner For You? 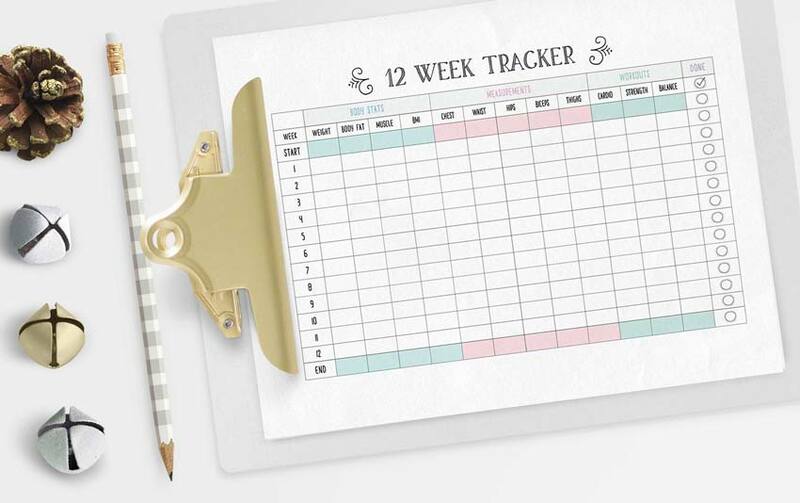 This Life Planner is a good fit for YOU if..
You want to keep on top of your daily, weekly and monthly tasks! You want to have more clarity on your goals, projects, schedule and life! You want to build good habits in different areas of your life. You want to have a more stress-free life! ♥ Help you remember better and MORE – because studies have shown that writing things down will give you a memory boost. ♥ Lessen your distractions! No more notifications popping up to steal your attention. ♥ Give you a clear direction and guidance on goal planning rather than figuring out yourself. ♥ Help to organize yourself so you can keep on top of your daily, weekly and monthly tasks.  ♥ Inspire and motivate you with its 18 beautiful motivational quotes. ♥ Give you more clarity around your goals, projects, schedule and life! ♥ Help you to build good habits in different areas of your life. ♥ Help you have a more stress-free life! Change For the Better too! 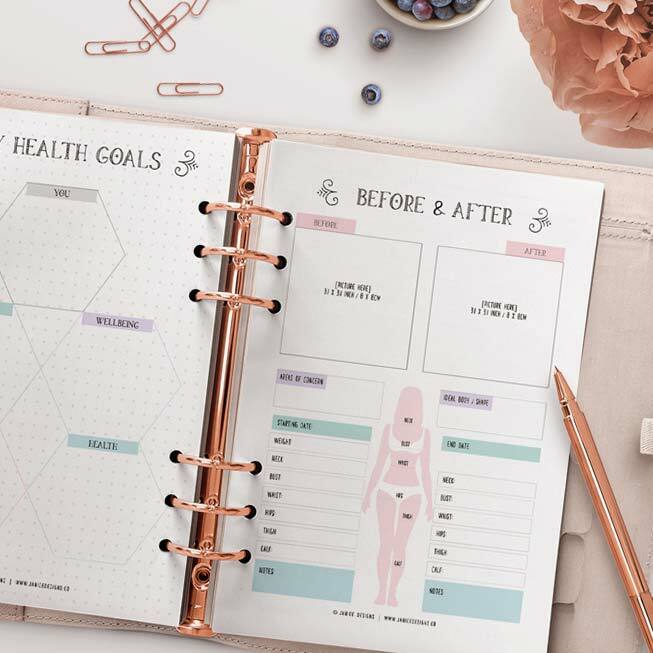 Organise your life in style with this amazing 85+ printable planners. and life and watch as 2019 will be your best year yet! YES, I'M READY TO MAKE 2019 MY BEST YEAR!